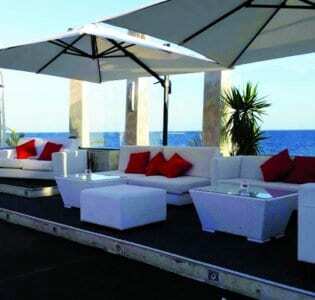 Atelier Lounge Bar in Playa De Ingles is the ultimate rooftop bar. 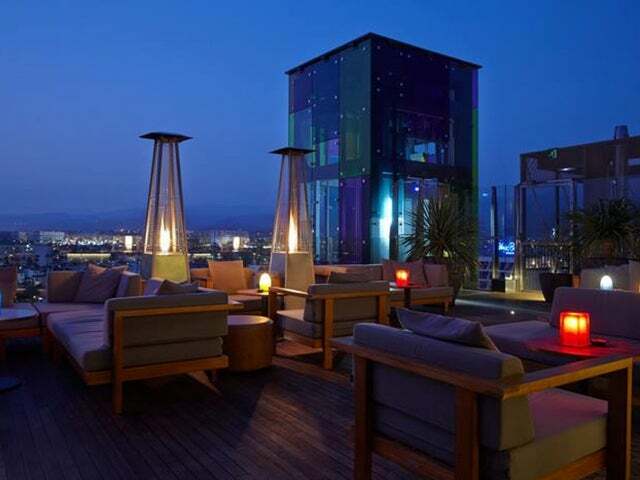 With views that will take you’re breath away, it is perfect for a chilled out drink. 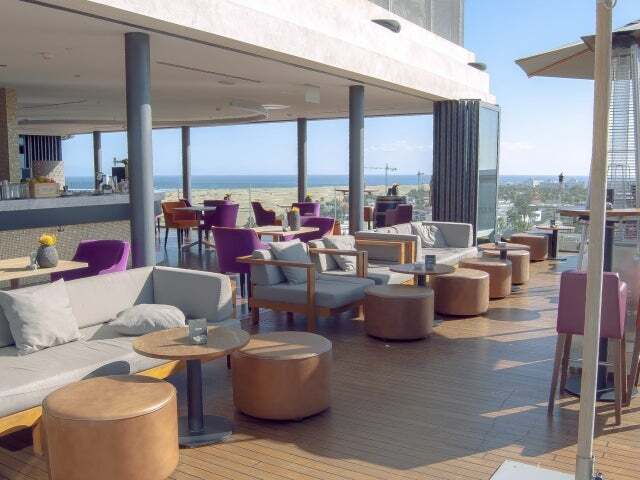 Atelier Lounge & Cocktails is located on the eighth floor of the Bohemia Suites & Spa hotel, this rooftop cocktail bar has breathtaking views over the Atlantic Ocean and the Dunes of Maspalomas. Atelier Lounge is a place dedicated to free-minded people who enjoy life on the deepest level and with all of their senses. 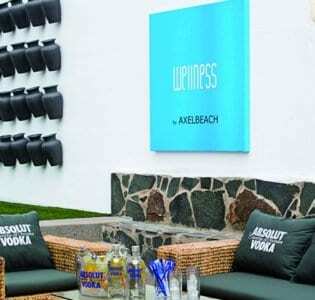 Their resident DJ will be spinning some lounge and deep house music while you drink, ensuring that you have a relaxed time while you enjoy the sunset. 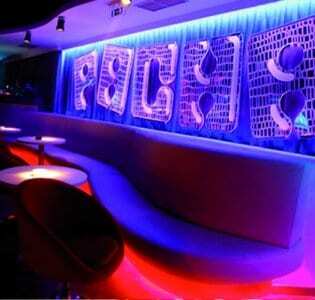 Their cosy seating and pyramid shaped lanterns help to set a snug and romantic atmosphere for all. The bartender becomes an “artisan”, using the products of each season making everything homemade. The cocktail menu is composed of new creations and twists on classic cocktails, where each one is a concept in itself and has a story to tell, completing the experience with a special pairing. The philosophy of its creator and bar manager Raimondo Palomba is based on the exploration of new experiences through a constant evolution, searching flavours, sensations and new ways of innovation. We recommend their refreshing gin cocktail which is a blend of gin, aloe vera, elderflower, lemon, sugar syrup, mint leafs, finished with a few drops of Spanish sparkling wine, fun fact this cocktail has antioxidant properties too, so you can cheers to health. If gin isn’t your thing, another recommendation is the homemade Pisco, infused with hibiscus, lemon, sugar, egg white, orange and grapefruit bitter, and it is just as delicious as it sounds!